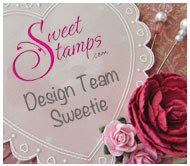 This week at Sweet Stamps we have a technique challenge. I was a bit intimidated by this one, but it was actually pretty easy. Click here to learn more about the technique. 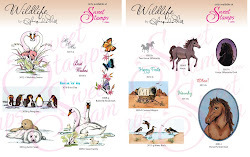 Love how the wax resist technique worked with the Spring embossing folder giving it a soft muted look. Love the bright colors, the butterflies and inked edges. What a delightful Spring card! 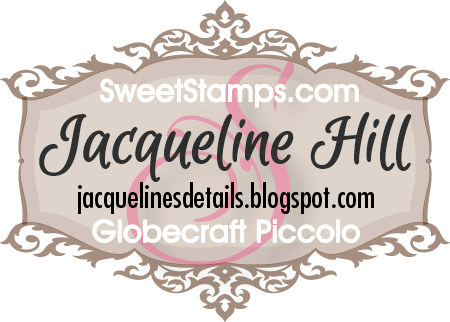 I love your Bg and the butterflies are the perfect touch on the flourishes. The background is awesome for this card. Beautiful! Beautiful card!! 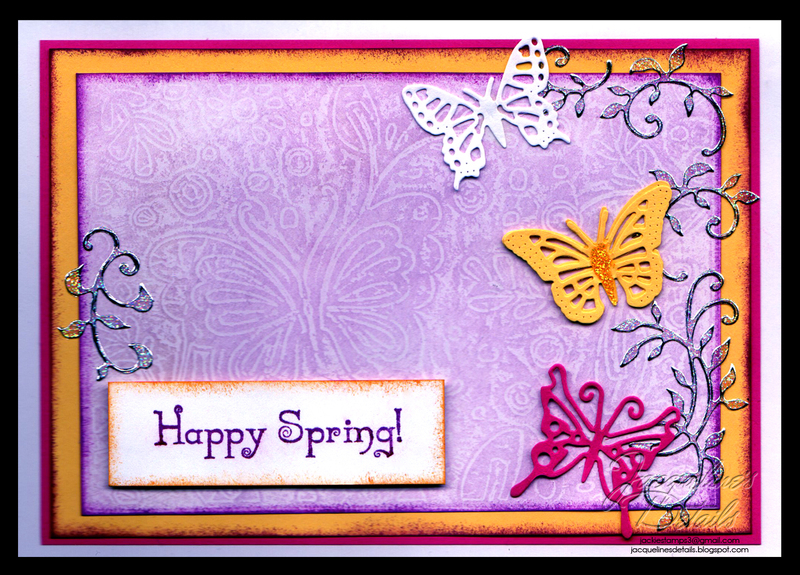 Love the brightness and the use of the Spring embossing folder and brought out the butterflies.